Now offering Harrisburg's best value storage. Our local storage units are a convenient way to have your items close by and rest assured that your property is secure. 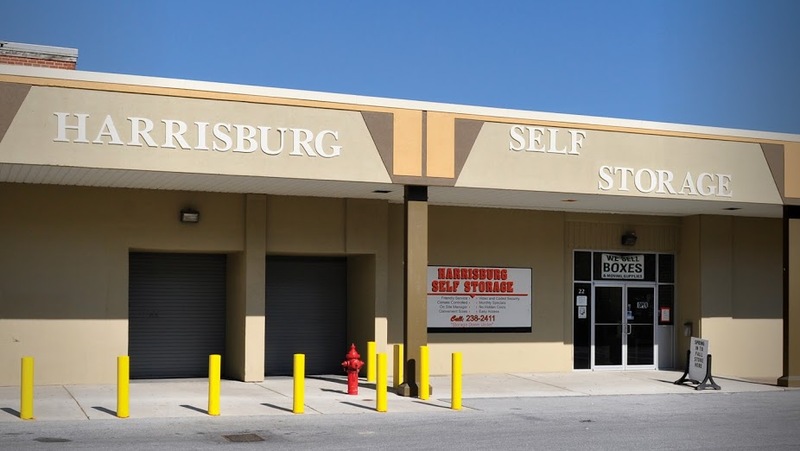 Harrisburg self storage, located at Kline Plaza, is great for storing seasonal items like winter tires, winter clothes and ski equipment in the summer or garden furniture, golf clubs, and bikes for the winter. We are conveniently located for Harrisburg residents – easily accessible for Penbrook and Paxtang areas, as well as students at HACC, Widener Law School, Penn State and Temple. Our self storage facility is operated and cared for by a knowledgeable and more than helpful Property Manager. Her job is to become your new BFF! Our facility has a fully featured shop stuffed with moving and packing supplies where you can purchase every kind of box, tape and lock (plus much more) that you can imagine.